Disclosure: I was given complimentary tickets for my family, in exchange for promoting and hosting a giveaway on my blog and social media sites. All views shared are mine and mine alone. “Pure utter beauty in all it’s philosophical and metaphorical wonder,” raves NPR Radio. The other day I shared a post about the upcoming family-friendly show, LUMA that will be visiting the Jorgensen Center for Performing Arts at UConn University in Storrs, CT. Wanting to give readers who live in MA, NH and points north of CT, I am excited to offer you 4 tickets to the same show, which will be stopping at the Hanover Theatre in Worcester, MA on May 2nd at 7PM. 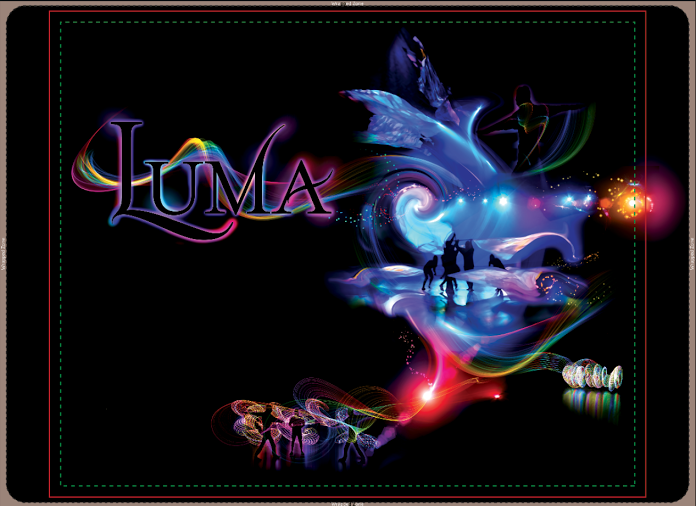 LUMA plunges the audience into a darkened space where a tapestry of illuminated illusions fills the stage. With high and low technology, the work of shadowed performers utilize brilliant images of color and motion onto the back of the eye, playing upon the persistence of vision that comes with the interplay of shadow & light. 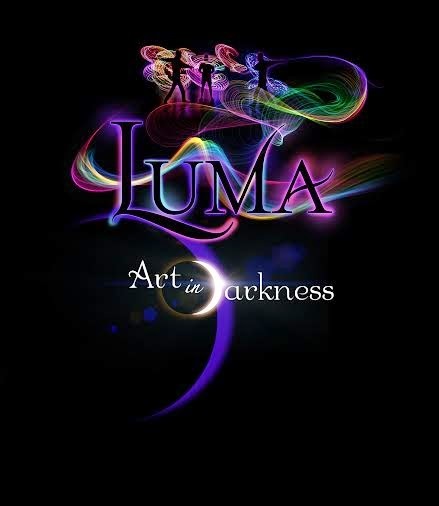 LUMA uses the dark as a canvas and light as the brush to paint a story of how light occurs to humanity. Standing on a lava flow on the ‘edge of the earth’, Marlin, the shows founder, had an epiphany that all life is drawn to light. Like deer in the headlight, a moth to a flame, a seed to the sun, we humans are also inextricably pulled to the light. We all have a memory of playing with a flashlight under the covers, waving a sparkler, gazing at the lights on our birthday cakes and this fascination never ends even after we have grown up. The show has been seen in 15 countries and taps into the universal draw that all living things have towards light. Blending various physical disciplines with hi-tech illuminated objects, LUMA creates a ‘TechnoCircus’ that is born in the shadows and has audiences sitting on the edge of their seats with goggle eyes and slack jaws. The viewer experiences artistic depictions of natural, artificial and metaphysical light. Fireflies dance, shooting starts flash across a darkened stage, screen savers undulate, carnival rides spin and EKG monitors pulse the heart beat of the body electric. What a fun way to spend an evening with the whole family, by taking in this fun light show. And, with ticket prices only $22 and $32 (depending on seat location), you can't go wrong. Kids and students are 50% off. Click here to order your tickets online now. There is a 10% discount available for members, groups of 10 or more, corporate partners, and WOO Card holders. Please call the box office at 877.571.SHOW (7469) for more information. Thanks to the kind folks at the Hanover Theatre in Worcester, MA, one lucky reader will win a family 4 pack of tickets to LUMA on May 2nd at 7PM. To enter, please complete the entries on the Rafflecopter form below. Good luck!